FREE shipping on orders over $100! Click here to learn more. 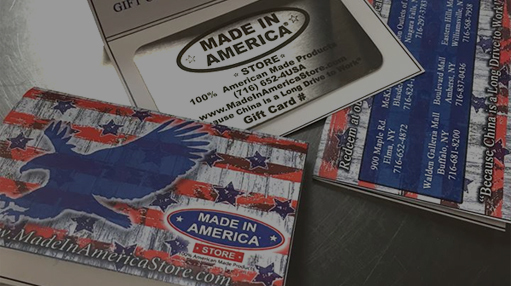 Made In America Store Has Sales Every Week! 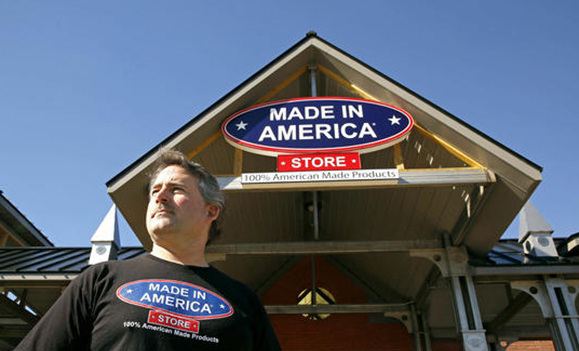 Mark Andol, owner of General Welding & Fabricating, Inc., founded Made In America Store in 2010 "for country, for soldier, for American worker, and for our children's future." His mission was to create and save American jobs by increasing manufacturing in the U.S.A. His passion rose out of the loss of a major contract to a competitor in China, forcing the closure of two of his four plants and the furlough of one-half of his workforce. 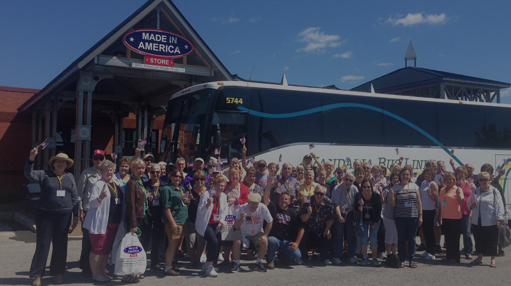 Since then, Made In America Store has welcomed more than 800 tour buses from as far as Texas, Minnesota, Florida, and Maine. General Welding & Fabricating, Inc. now employs more workers than it did a decade ago. 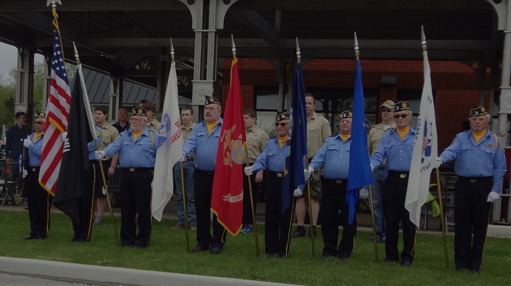 Mark Andol's mission has become the reality of a steady paycheck for dozens of hard-working Americans in his hometown. One man can make a difference! Gift & Souvenir Shop Opens In Niagara Falls!